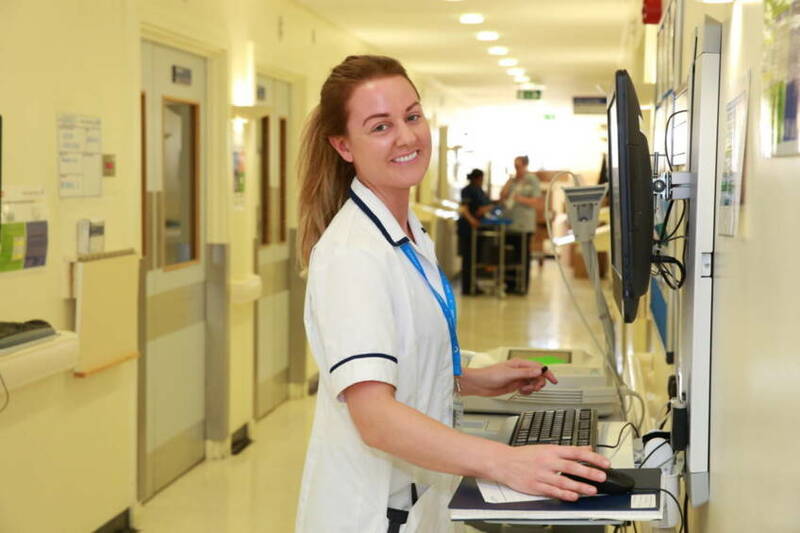 Members of staff at Imperial College Healthcare NHS Trust can now complete The Big Charity Survey 2019 for a chance to win a £30 shopping gift card. The survey is open to all staff across the Trust and will take only 5-10 minutes to complete. The results will help us provide even better support to our hospitals, through grants, arts, volunteering and fundraising. At the end of the survey, staff can leave their email address to be entered into a prize draw with a £30 Love2shop gift card up for grabs. The card is accepted by over 90 high street brands and attractions, including M&S, River Island, Boots, Iceland, Debenhams, Primark, Topshop and Starbucks. Ian Lush, Chief Executive of Imperial Health Charity, said: “We are proud to be the Trust’s dedicated charity and are always striving to find new and exciting ways to help our hospitals do more. The survey closes on Sunday 21 April. Any submissions after this date will not be included in the prize draw. Full terms and conditions are outlined in the survey.